MYRTLE BEACH, SC (WMBF) – Myrtle Beach International Airport announced on Thursday that they have partnered with low-cost airline Frontier Airlines and will soon be offering non-stop flights to Long Island MacArthur Airport, Denver International Airport and Trenton-Mercer Airport in New Jersey. 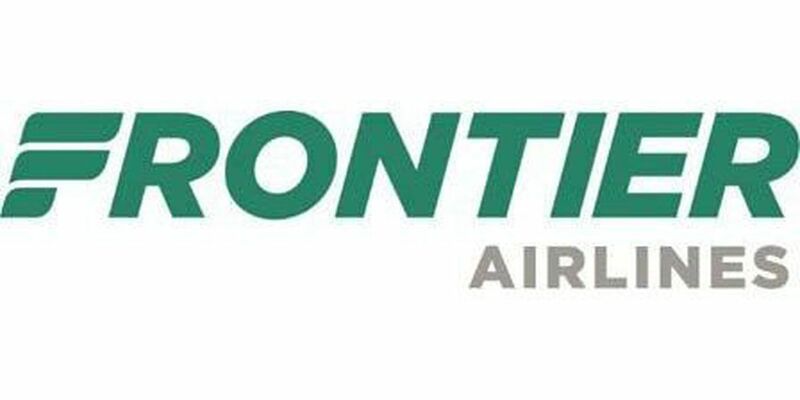 The new seasonal Frontier flights will begin May 20, according to a Frontier Airlines news release. All flights are available for purchase now at flyfrontier.com with introductory fares as low as $39 each way. "Horry County Department of Airports is excited that Frontier Airlines selected the Myrtle Beach International Airport as its next airport to commence operations," said Scott Van Moppes, director of airports. "The airport's team continues to keep its operating costs affordable, making it a desirable facility for airlines to launch operations and expand their service offerings. Frontier's new nonstop service from the Grand Strand to Denver, Long Island and Trenton, NJ will be well-received by the local traveling public while making it easier for visitors to get to Myrtle Beach, SC." Flights to Denver begin May 23 and will fly on Wednesdays and Saturdays, the release states. Flights to Islip/Long Island begin May 20 and will fly Tuesday, Thursday, and Sunday. Flights to Trenton begin May 21 and will fly Monday, Wednesday, Friday and Saturday. "We are committed to making flying affordable for everyone and are excited to launch new service to the Myrtle Beach area," said Daniel Shurz, senior vice president commercial said. "We are proud to announce that our new flights to Denver will expand the area's nonstop service range to the west and to introduce the only nonstop flights to Islip, NY and Trenton. We look forward to driving new visitors to and from The Seaside Golf Capital of the World with our unique brand of Low Fares Done Right." Frontier marks the tenth airline partner for MYR.